Lenovo.TVT.CustomerFeedback.Agent.exe is part of Lenovo Customer Feedback Program and developed by Lenovo according to the Lenovo.TVT.CustomerFeedback.Agent.exe version information. 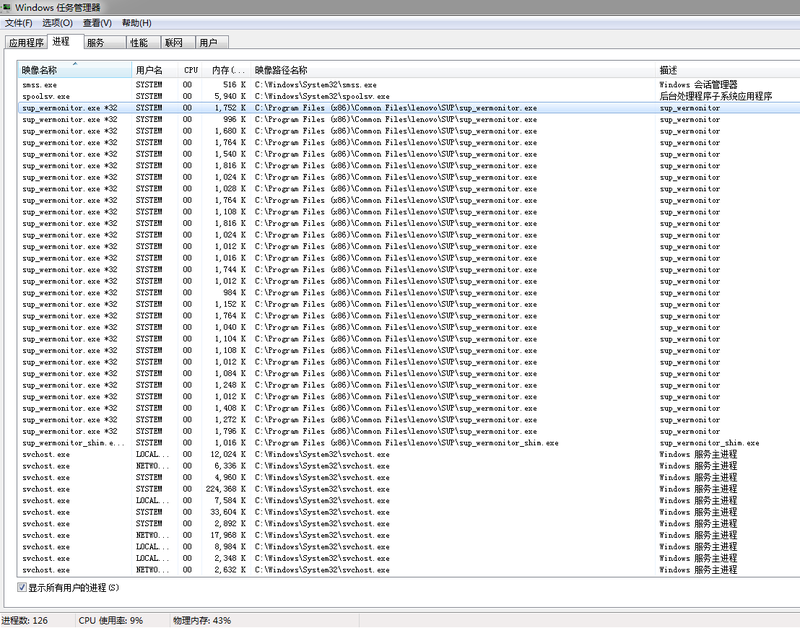 Lenovo.TVT.CustomerFeedback.Agent.exe is digitally signed by Lenovo Information Products (Shenzhen) Co.,Ltd. 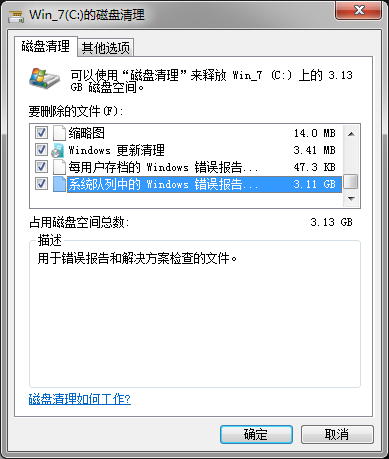 Lenovo.TVT.CustomerFeedback.Agent.exe is usually located in the ‘C:\Program Files\Lenovo\Customer Feedback Program\’ folder. None of the anti-virus scanners at VirusTotal reports anything malicious about Lenovo.TVT.CustomerFeedback.Agent.exe.